Most of us can easily spot the United Kingdom on the map when prompted; that’s how much it is known. And when looking at it, one may wonder how a tiny country, a bit separated from the rest of Europe save for Ireland, can have such a great influence worldwide. From literature to architecture, and music to the visual arts, the UK’s reach is matched by only a few nations around the world. It’s no surprise then that the country is also a major fashion scene. The island nation is where some of the biggest fashion brands have made their start and where some of the trends we’ve come to identify decades first sprung. There’s a name to remember for every occasion that you might be dressing up for, from the formal to the preppy, and military-inspired to punk. Today, we’re doing a rundown of the most popular British designer brands which, if you aren’t familiar with, you really shouldn’t be missing out on. You may not be British but you can dress as good as the British, and these brands are good places to start. 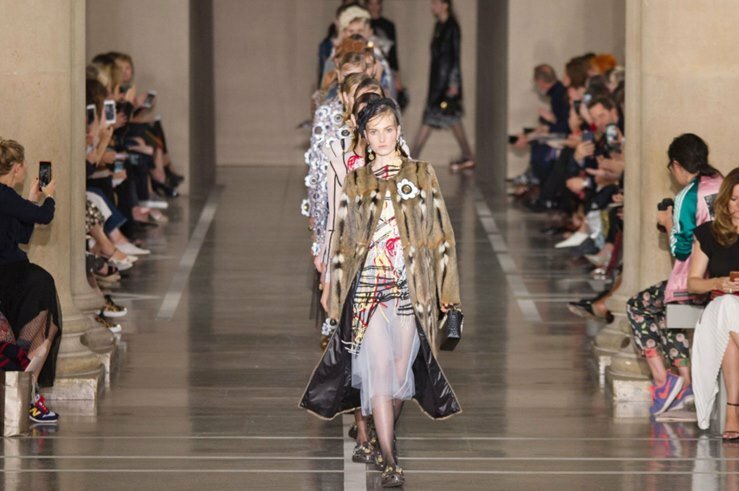 Even if you’re only a tad familiar with British brands, you’ll immediately recognize Burberry. It might even be your first guess among brands that we’re including here! 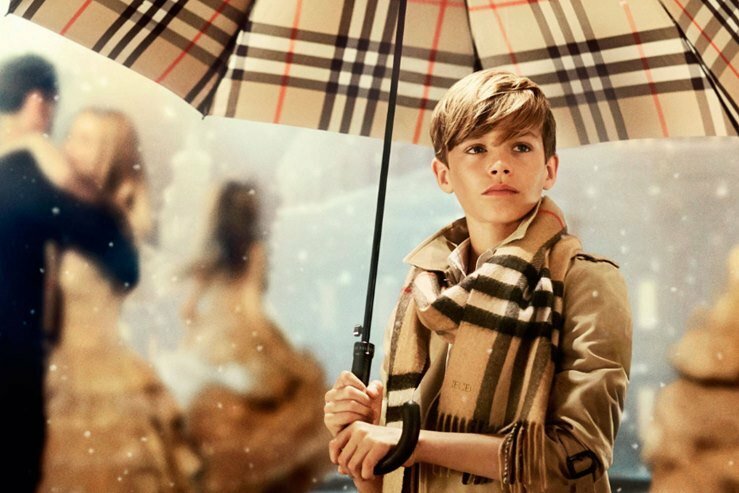 Really, a list of British brands without Burberry on it would be completely amiss. Established by namesake Thomas Burberry in 1856, the brand has produced quality clothing apparel and accessories for a century and more. Its trench coats, which are must-have investment pieces for any well-dressed adult, are enduring both in style and make. The gabardine, a fabric invented by Thomas Burberry and used in its trench coats and other articles, are lauded for its durability. The brand is all about the check too, a classic that you can expect is incorporated in many of its pieces. 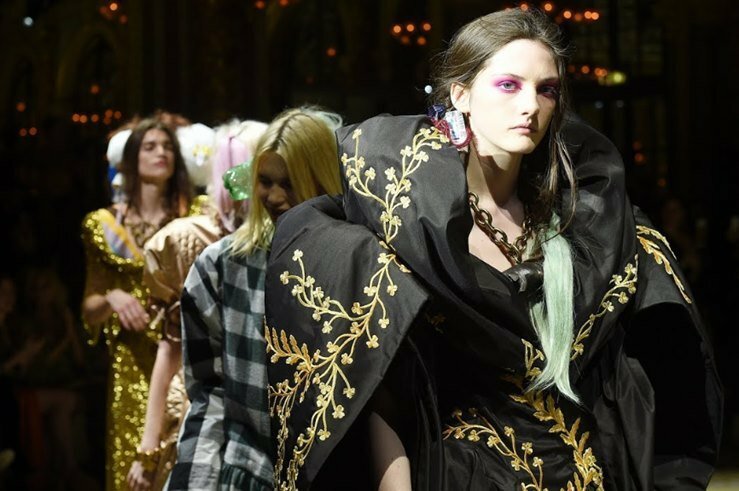 It’s a leap from the classic to the daring, but with Alexander McQueen’s contributions, the brand is deserving of an immediate mention on our list. Lee Alexander McQueen is a Savile Row-trained designer more than adept in the traditional tailoring techniques but gutsy enough to mix them with new methods. His suits are made in the highest quality right down to the tiniest of details, and his pieces are not without drama. Though the world may have lost Alexander McQueen in 2010, his legacy lives on through his brand and his successor Sarah Burton. We’re sure the familiar surname will make you wonder—yes, Stella McCartney is a Beatles offspring. But she’s shed her father’s shadow by becoming an accomplished artist on her own, albeit on a different field. A Central Saint Martins graduate, Stella McCartney established her eponymous brand in 2001 after a stint at French brand Chloé. Her pieces are known to feature sharp tailoring, intricate details and a modern but classic look. 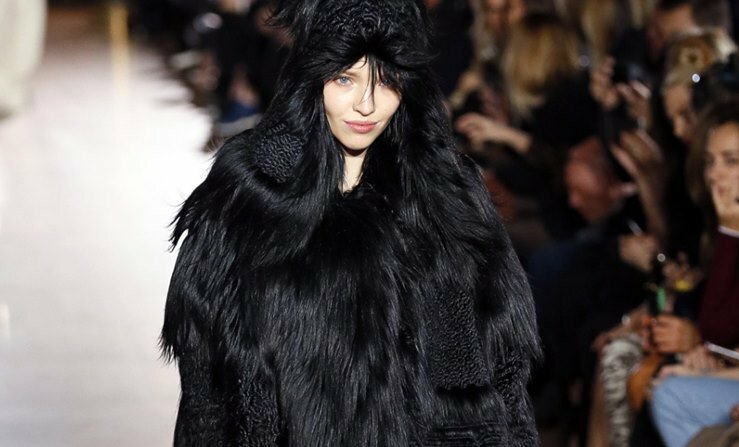 The brand also maintains a cruelty-free stance, which is always a plus, so you won’t find fur, feather or leather in any of the collections. If you want to make your presence known and stand out with a gown that comes with personality, then you may want to keep note of Temperley London. Launched in 2000 by Alice Temperley, the independent brand offers ready-to-wear and bespoke evening gowns and all-around frocks for women, characterized by a bohemian and feminine aesthetic. The brand is also known for putting intricate ornamentation on exquisite fabrics, resulting in feminine pieces that are still distinctly British in appearance. 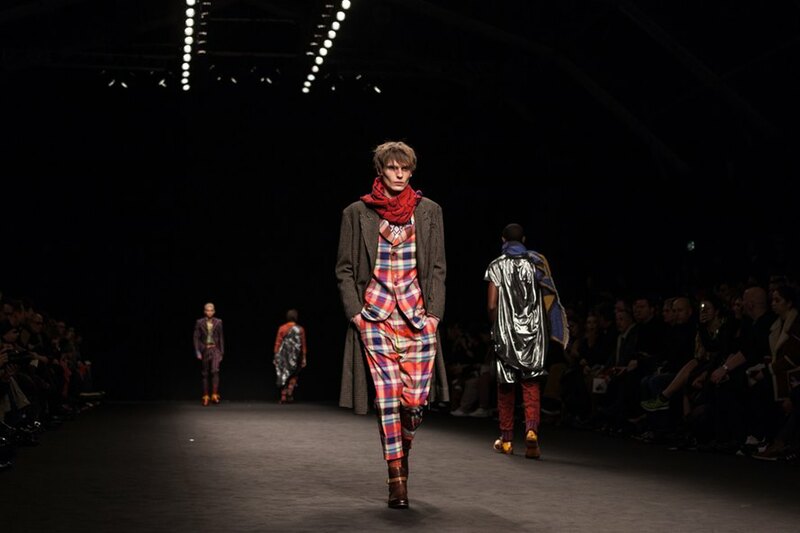 Vivienne Westwood‘s founder, the dame behind the brand name, still is such an influential designer in the UK and internationally, even though she’s well into her 70s by now. Crowned the Queen of Punk, the Dame came to prominence for her irreverent designs that seemed to fuse the devil may care attitude of the UK’s punk scene with fashion. Her influence has surpassed the scope of punk and new wave, however. Besides being the the designer of choice by rebellious fashionistas with a voice everywhere, her gowns are also preferred by celebrities strutting on the red carpet. Fashion is a detour from Sir Paul Smith’s original dream of becoming a cyclist, but it paid off, for the designer was knighted for his contributions in 2000. A humble bloke who was surprised to be even recognized, Sir Paul Smith began his label in the 1970s and soon came to symbolize British sophistication, particularly in menswear. The designs are occasionally eccentric, but they are always classy, modern and British. When you have a former member from a phenomenal girl group along the fame of the Spice Girls start her own line, it is only fair to expect that it would receive a considerable amount of attention. This is what happened with the Victoria Beckham label that was launched in 2008. 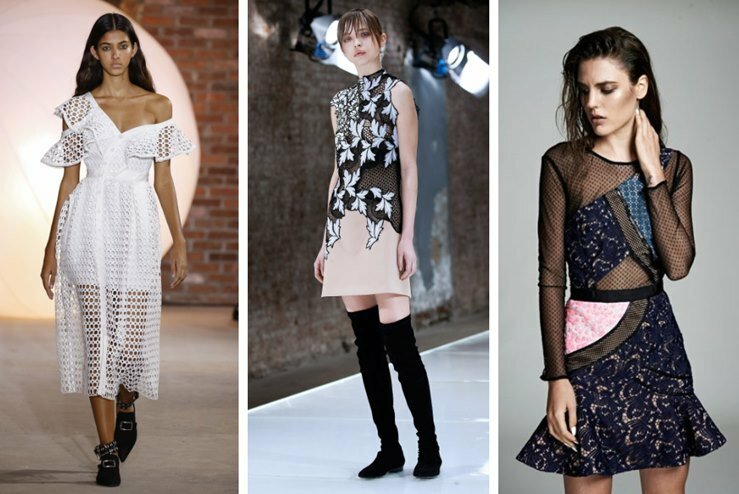 The brand’s designs have focused on flattering and comfortable pieces for women, with Azzadine Alaia as among the style inspirations. The critically acclaimed brand’s Italian-made bags are also to watch out for. Self-Portrait has already been receiving modest exposure as a favorite for Hollywood celebrities, including Reese Witherspoon and Kristen Stewart. It, however, gained wider recognition when Meghan Markle, now Duchess of Sussex, has been spotted wearing a dress from the label, creating an effect similar to that of her sister-in-law Kate Middleton. The British brand was founded just a few years ago by Central Saint Martins graduate and Malaysian designer Han Chong but rose to commercial success and is now sold in luxury stores such as Neiman Marcus and Net-a-Porter. Its feminine dresses are especially sought after. 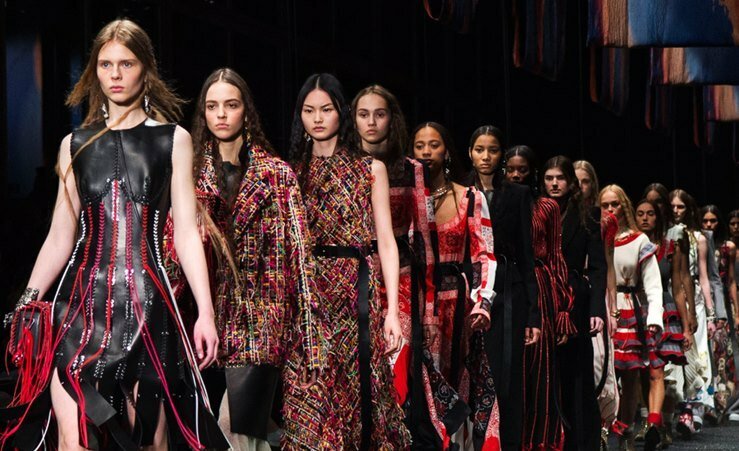 The list is not lacking of alumni from the prestigious Central Saint Martins, but Christopher Kane is especially notable because of his graduate collection garnering widespread acclaim that soon led to the designer establishing his own label in 2006. Kane, now a multi-awarded designer, is known for his pieces that exhibit extraordinary skill with different textiles and femininity with an edge. He has also attracted the attention of already established designers, with Donatella Versace probably the most remarkable among them. Rigby & Peller is a familiar name for most when looking for luxury lingerie, partly because it is known to be an official lingerie maker for royal tastes for decades. It has been stripped off its royal warrant earlier this year, but that does not deny the world-class manufacture that you can expect from a luxury and formerly royal brand. Founded in the 1930s by two corsetieres Bertha Rigby and Gita Peller, but now owned by Harold and June Kenton, the brand has a reputation for the perfect fit and intricately designed undergarments. 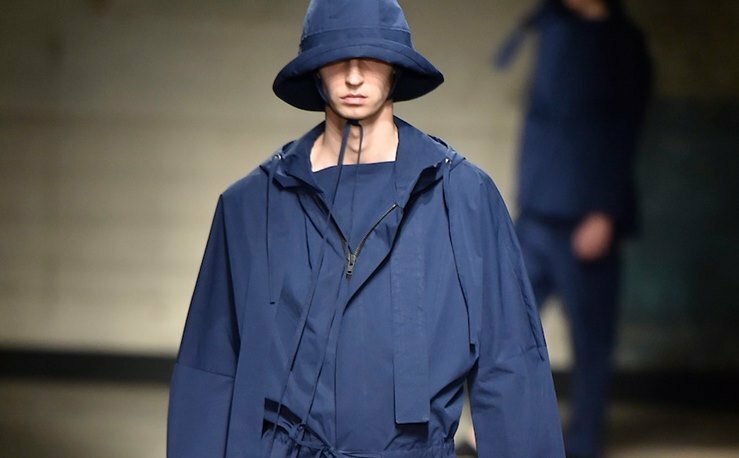 Among the loudest bangs made by a designer in this decade is none other than by Craig Green, who has garnered plenty of awards such as the British Menswear Designer of the Year and the Emerging Menswear Designer, and highly covered campaigns. The British label was founded in 2012 shortly after Green graduated from Central Saint Martins. It is notable for its uniform-inspired clothing that mixes function with form, and then adds uniqueness and even drama to the equation. For reference, you can check his Worker Jacket which is a creation that checks on all characteristics. British-Ghanaian Ozwald Boateng has the makings of a top British designer—having honed his design chops at and deeply influenced by Savile Row—but also that of an international creator. 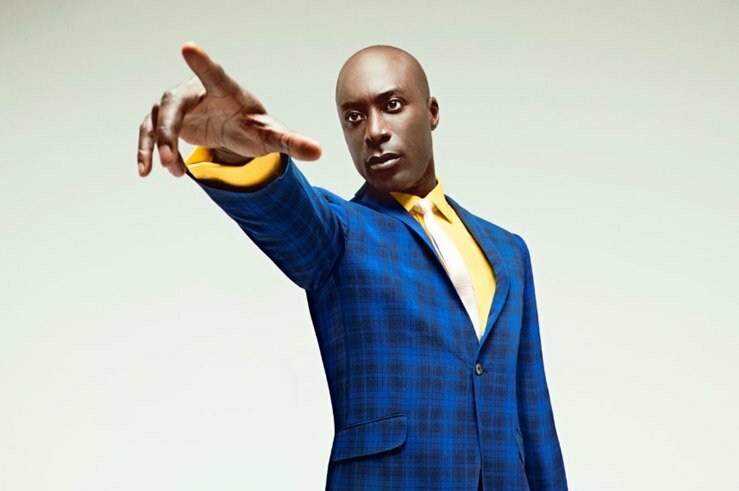 Trained in the traditional styles and details that have set apart British menswear tailoring, Ozwald Boateng is also unafraid to incorporate bold choices here and there, especially when it came to delivering swagger through vibrant colors. 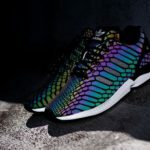 His creations look tailor-made for himself, but his label has also suited up celebrities such as Jamie Foxx, Laurence Fishburne, and Will Smith as well as the former US president himself, Barack Obama. A handbag is an essential wardrobe items for the ladies, and Lulu Guinness is the perfect brand to go for this fashion piece. 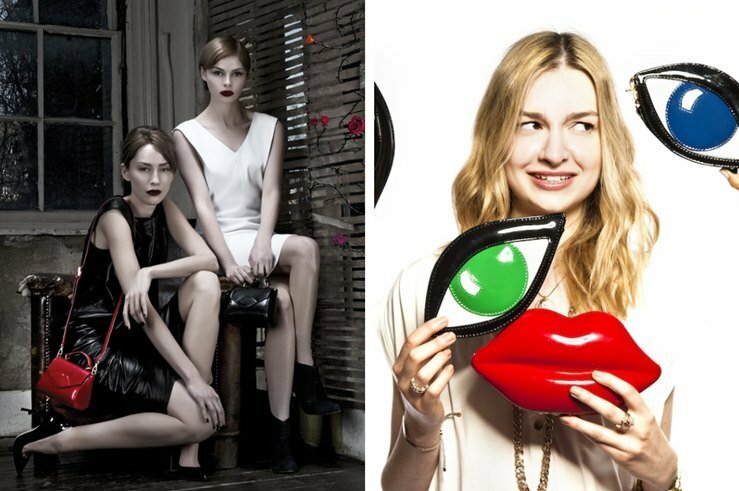 Critically-acclaimed and praised worldwide, Lulu Guinness firmly holds its place as one of Britain’s most-respected handbag brand. Lulu Guinness’ handbags have been carried by prominent celebrities such as Alexa Chung and Christina Aguilera, while while some items from its previous collections have earned their spots from at major art institutions—a status not every handbag brand have reached. Backed up with more than 20 decades of heritage, there is no doubt that John Smedley deserves its place on this list. Over the years, the brand has dedicated itself to producing high-quality knitwear with the only the finest fabric weaved intricately by the skilled hands of local craftsmen. John Smedley remains popular among fashion-savvy Englishmen up to this day for the brand’s commitment to quality craftsmanship and classic styles you can find right through its best-selling iconic jumpers and polo shirts worn by high-profile figures to include the royal family. 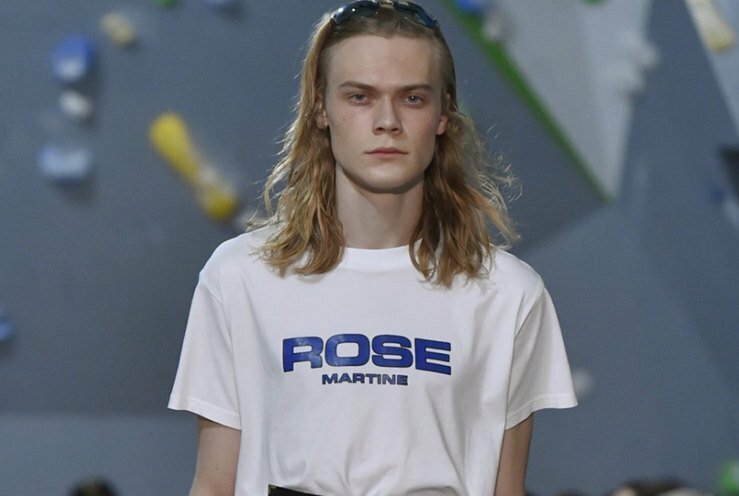 It may not be the first brand that springs to mind when you think of menswear, but Martine Rose’ namesake label is slowly gaining popularity in Britain today for its high-fashion take on sportswear and corporate attire mixed with 90s styles. Mostly inspired by the subculture of outdoor lifestyle in Sydney and Toronto, Martin Rose is making practicality and functionality worthy of the fashion spotlight. Martin Rose’s clothing collections feature bold-patterned print shirts, wide shoulder blazers, and, of course, the super trendy wide-legged trousers so wide they resemble a skirt. 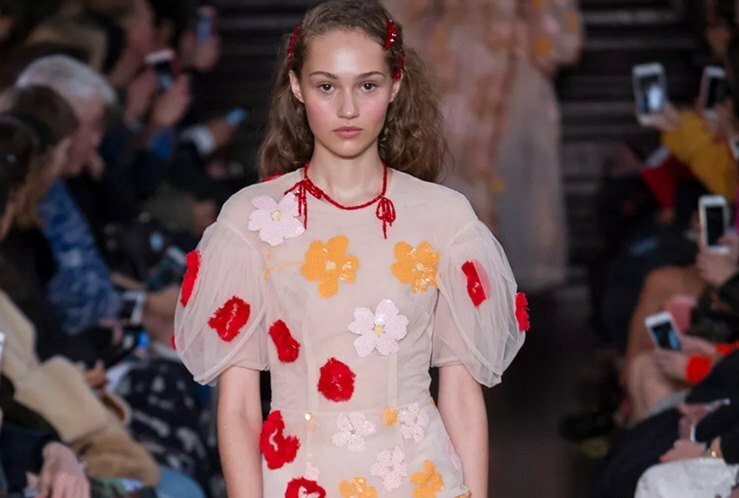 Hailing from Dublin, Ireland, Simone Rocha is an up-and-coming designer who’s interest in fashion runs in the blood as her father, John Rocha, is a renowned fashion designer himself. Now making a name for herself with her own clothing line, Simone Rocha’s collections are distinctively interlaced with femininity – from puff sleeved trench coats to silky dresses trimmed with lace—all with lavish embellishments. Explore the looks Simone Rocha has to offer at Bergdorf Goodman, Dover Street Market, and Saks Fifth Avenue. Who knows, you might find something similar to what Kate Middleton and Michelle Obama have worn from Simone Rocha’s collections. Every contemporary sophisticated woman should be familiar with Roland Mouret. Roland Mouret is the France-born, British-based designer who has gained recognition such as the prestigious British Designer of the Year at the Elle Style Awards and has created the iconic Galaxy Dress which was well-loved by women all over the world. Known mostly for perfectly-proportioned dresses which accentuates women’s curves and femininity, Roland Mouret has established itself as the most-sought after brand for women. Every dress from the brand is an embodiment of class and elegance that you can’t wear Roland Mouret without being admired and looked up to. If you’ve been obsessing about the Kate Middleton’s style since she joined the royal family, you should know by now that Emilia Wickstead is one of her favorite designers. Emilia Wickstead specializes in made-to-measure dresses, with some of her collections are seasonal ready-to-wear. The label’s most recent Fall 2018 collection features preppy and romantic style captured in tartan pantsuits and wide-legged trousers, superior quality cable knit cardigans, and pastel-hued silhouette sleeved cocktail dresses with collar. Emilia Wickstead gives the old-school glam a twist with a modern vibe. Former trend forecaster Olivia von Halle’s mission when she launched her brand is to provide women loungewear to add to their wardrobe which are as equally chic and stylish as their work outfits. Inspired by silk pajamas she’s worn while residing in Shanghai after quitting her job as luxury brand consultant, Olivia von Halle launched her loungewear brand and became her own boss. From silk pajamas, camisole sets and slip dresses, to robes and kimonos, you can redefine pajama dressing with Olivia von Halle’s sophisticated nightwear offerings. Thanks to the pajamas-as-outerwear trend, you can easily transition from lazing around the house to going out in the streets in Olivia von Halle’s luxurious grown-up PJs. 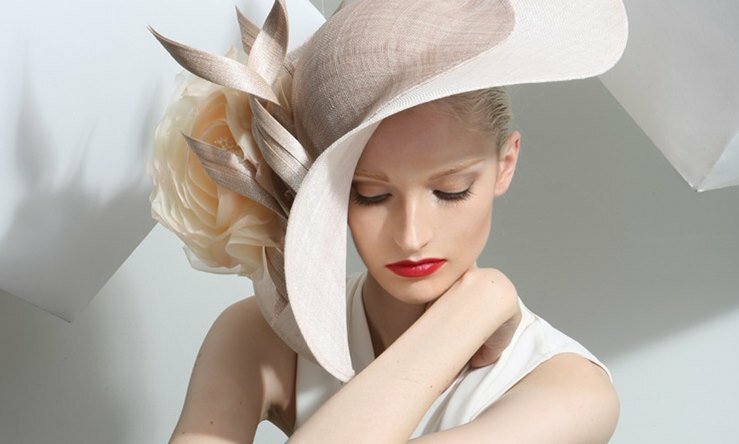 Irish milliner Philip Treacy is the foremost British brand for meticulously crafted hats. Dubbed as the King of Royal Wedding Hats by Irish Independent, Philip Treacy has created the most attention-worthy hats worn by guests, such as Kate Middleton, Camilla Parker Bowles, and Oprah, to the recently held wedding of Meghan Markle and Britain’s Prince Harry. Each of his creations reflect quality and craftsmanship which are at the heart of Philip Treacy’s ethos. Philip has indeed set new standards in the hat-designing category. The next brand on this list may not be considered a household name yet in the fashion industry, but Instagram-favorite Rejina Pyo’s self-titled label is something other brands should look out for. Born in Seoul, London-based Regina Pyo champions diversity in the fashion scene. In fact, she staged a full runway where instead of models, she cast women different ages, sizes, and skin color. Launched in 2014, Regina Pyo is a brand that creates wearable and surprisingly affordable womenswear that begs to be noticed. With Regina Pyo’s attention to detail, every tailored pantsuit, single-breasted jacket, and even classic denim jeans are flattering and never boring. Whoever said that you need formal and professional fashion training to be able to start your own label surely do not know the likes of Arthur Yates, a London-based designer who launched his own brand in 2015. We all know that fashion is in itself art, but Arthur Yates takes it a notch higher with Bruta, a clothing label which knits art and design together in its easy-to-wear unique embroidered shirts and accessories. Each fashion item from Bruta is a canvas for a pragmatic work of art inspired mostly by culture and traditional crafts. Bruta has gone from selling Italian-inspired jersey t-shirts, viscose shirts, and caps to hand-painted pots. In the world of fluctuating fashion trends, British clothing label Preen stands tall. Founded by power couple Justin Thornton and Thea Bregazzi in 1996, Preen combines romantic and modern masculine aesthetic with soft and subtle femininity. Strong vivid colors with clever cuts and shapes, all attention-seeking but definitely wearable, are the constant theme in its every collection. Considered a favorite by famous personalities to the likes of Beyoncé, Cate Blanchett, even Kate Middleton, Duchess of Cambridge and former US First Lady Michelle Obama, Preen completes every best-of-Britain’s fashion brands list. Ever wondered how people stay effortlessly stylish at all times? Here’s the secret: you need Cefinn in your wardrobe. Anyone with daytime-to-evening looks as well as airport wear needs will be grateful for machine-washable and crease-resistant boat-neck tops, sharp blazers, pinafore dresses, and a-line skirts that’s perfect for looking polished yet cool and comfortable at work, dinner dates, or travel. Founded by Samantha Cameron, wife of former Prime Minister David Cameron of Britain, Cefinn was interestingly named after her children’s initials—Elwen, Florence, Ivan, and Nancy. 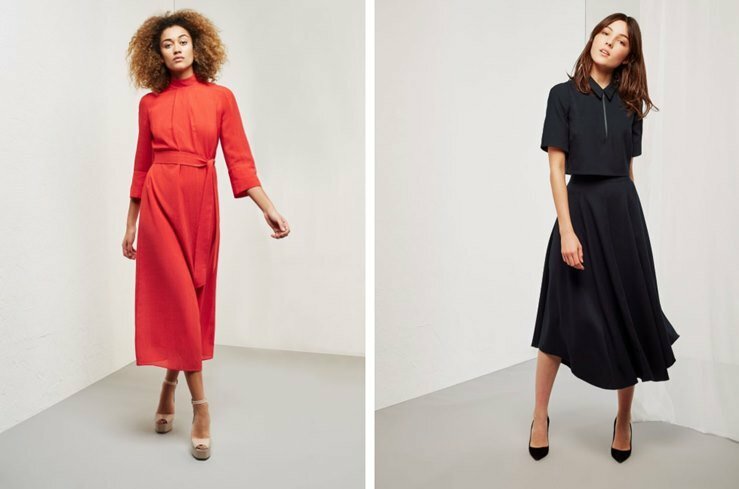 Cefinn’s tailored dresses is surely every lady’s dream to have in her wardrobe. Britain is home to many things—from fine wines and fragrances, to motoring and, most notably, the world’s most renowned fashion labels. From resurgent household names to contemporary young labels on the rise, these British brands on this list should definitely be on your radar. 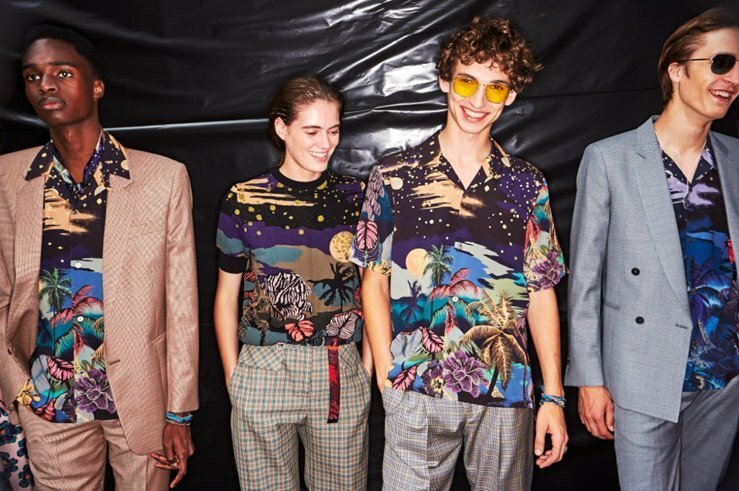 Update your wardrobe every season with these homegrown promising brands that put Britain on the fashion map and leave a lasting impression at any occasion.